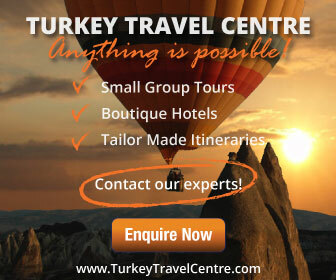 Our top ten holiday destinations in Turkey draws upon several factors including official government statistics of most popular places, testimonials from our customers and favourite spots of team members here at Turkey Travel Centre. If you have never been to the country beforehand, rest assured you are choosing an immensely beautiful destination with much to offer everyone regardless of nationality. In 2018, 40 million foreigners visited Turkey to explore historical attractions, relax on long sandy beaches, taste traditional Turkish cuisine, learn about the culture and traditions and have an enjoyable time. Government stats have proven many visitors come back time and time again because they’ve fallen in love with Turkey, its lifestyle, traditions and people. If you want to visit just one place, see our list below, otherwise for an all-rounder tour of the country ranging from four to 21 days, see our Turkey tour page. Proving its popularity, in 2018, CN Traveller voted Istanbul, as the ninth best city in the world to visit, while Mastercard’s Global Cities Destination Index rated it as position 9 of the world’s top travel destinations. Annually hosting over 10 million visitors every year, prominent landmarks to see include the Hagia Sophia, Blue Mosque and Topkapi Palace. The 2nd most popular holiday place is Cappadocia, a varied landscape of dormant volcano rock, crafted by wind erosion to form fairy chimneys. 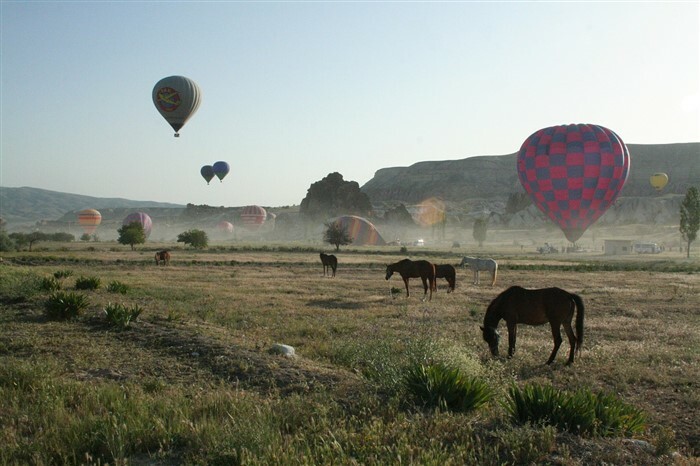 Other attractions include underground cities, early morning hot-air balloon trips and the cave churches of Goreme National Park. Sitting on the Mediterranean coast, Antalya is nothing like a typical city centre landscape. 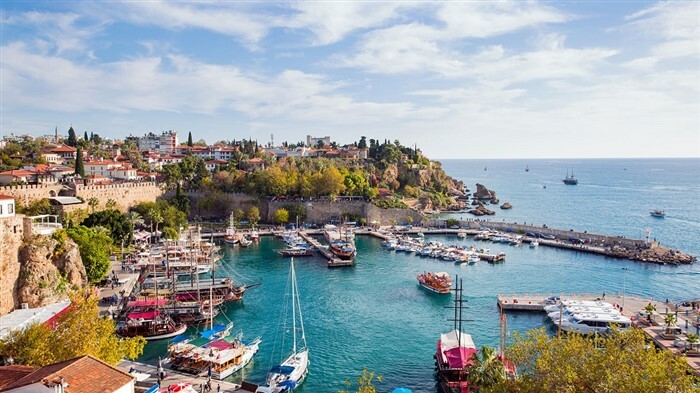 Hosting two of Turkey’s most famous beaches, the old town is a marvellous exploration of Ottoman architecture, the museum overflows with ancient artefacts and its unrivalled hospitality, shopping and nightlife scenes attracts nationalities from all over the globe. Breaking away from the larger Antalya region to become a stand-alone holiday destination, intense promotion by Alanya council is paying off, as increasingly more foreigners make it their choice for a two-week beach-side vacation. 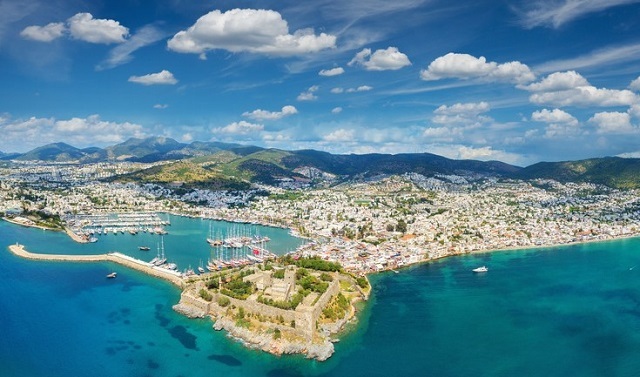 A hedonistic reputation has earned Bodrum immense fame, not only with foreigners but also Turks, who often spend summers there. A shoreline castle is its iconic symbol, but it garners admiration with youngsters thanks to Bar street and its lively nightlife reputation. Yalikavak sits on the large Bodrum peninsula but has broken away to become an esteemed Turkish riviera hub because of the ultramodern Palmarina, hosting international yachts from around the globe. Over decades, it has gone from a small fishing village to popular beach resort to favourite expat hub, so it really is an all-rounder accommodating all levels of society. 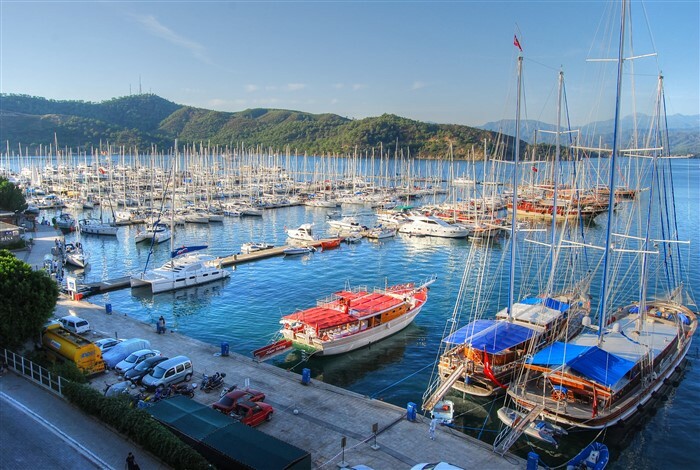 Collectively made up of smaller resorts like Calis Beach, Oludeniz, Ovacik, Hisaronu and the city centre, and backed by the stunning Taurus mountain range, Brits love the Fethiye region. 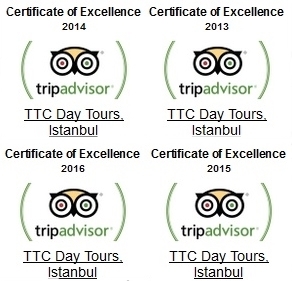 Sites to see include the Blue Lagoon, Butterfly Valley, Tlos ancient ruins and Kayakoy Ghost Village. These two selective resorts sit side by side on the Mediterranean coast yet couldn’t be more different. Kalkan’s tourism industry stems around self-catering luxury villas while Kas keeps a more, traditional and quaint outlook. Most people visit Kusadasi to see the nearby ancient ruins of Ephesus city, and the Virgin Mary house yet the resort offers much more than that. As a significant cruise ship stopping point, nightlife and shopping scenes are top notch, and the Ladies beach area suits those looking for a sandy beach and coastal holiday resort. This will satisfy those want to learn about Turkey’s history because it is home to the ancient city of Troy ruins, and the Gallipoli peninsula, scene of yearly Anzac Day remembrance parades to honour those who fell there during devasting battles of World War One. IDEA: To see two or more holidays destinations in Turkey during one trip, including those listed above, consider sailing the Turkish Riviera. Stretching from the northern Aegean round to the Antalya region, towns to visit include Bodrum, Fethiye, Kas, Kalkan and many more. They can also be combined with trips across to the Greek islands.